Kathy Yaeji Lees’ ever more crowded live appearances have become famous, among other things, for the way in which the artist picks up the mic and sings over the tracks she is playing. It isn’t a session, nor a pop concert, but a hybrid format that, against all odds, works. The method is also applied to her recordings, in which the non-singers English and Korean whispers, rhythmic and on the edge of rap, fly over the club sounds, without ever being completely integrated into the mix. 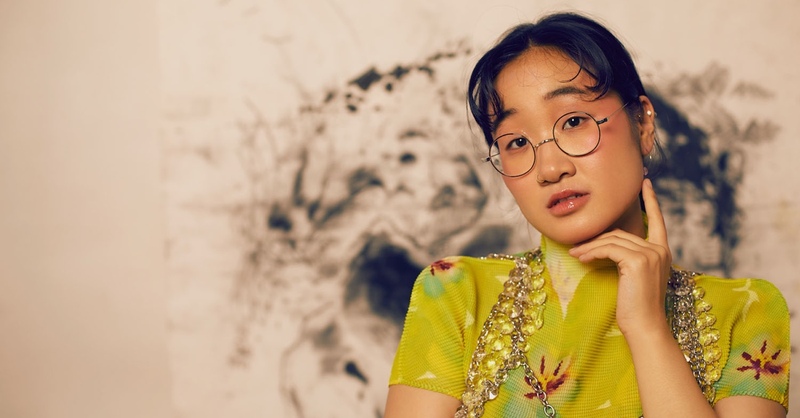 In some ways, Yaeji has tumbled upon the musical translation of a childhood that took her from the United States to South Korea, before being able to grow roots in either of the cultures. She has turned this fascinating lack of belonging into an infinite source of fascination.